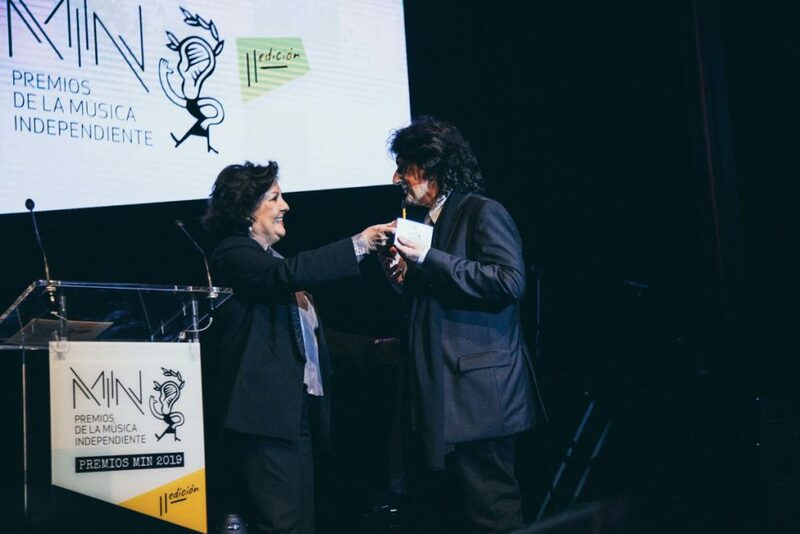 On Wednesday March 13th, Teatro Circo Price, in Madrid, was the epicentre of Spanish music, with the MIN Awards ceremony, which was attended by candidates, family and friends. 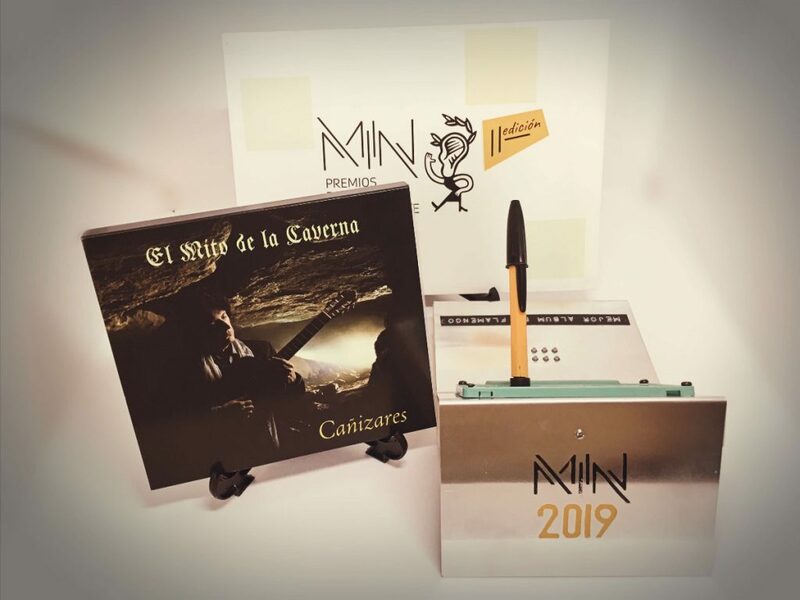 Cañizares won the MIN award for Best Flamenco Album with “El Mito de la Caverna“. 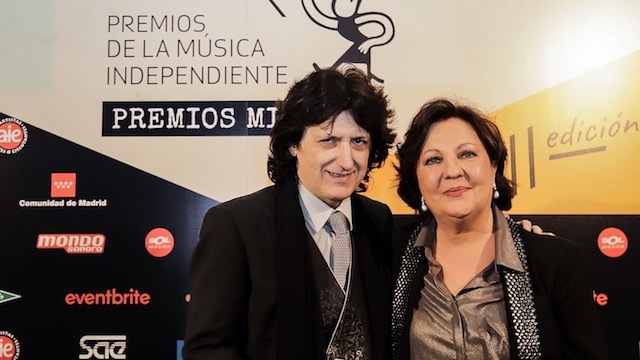 Flamenco singer Carmen Linares, the winner of the award in 2018, read the jury’s decision and, with her characteristic smile, handed it to Cañizares. This is the video of Cañizares’ acceptance speech. You can see English subtitles (changing your YouTube settings). The MIN Awards are famous for the originality of their design. This year, they represented a cassette tape and a BIC biro. For those of us who are no spring chickens, the design is reminiscent of the way we used to rewind cassette tapes with a biro. Cañizares has received multiple messages by colleagues and friends, congratulating him for the award. I want to share one of them with you: a wonderful video by the Spanish national team of Artistic Swimming. 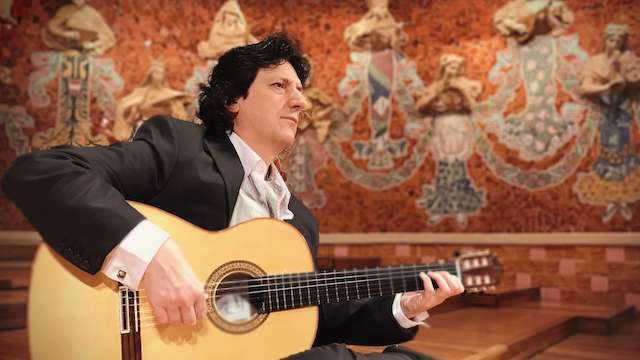 The day after the award ceremony we were back in the studio, recording Cañizares’s new album, Rodrigo por Cañizares. 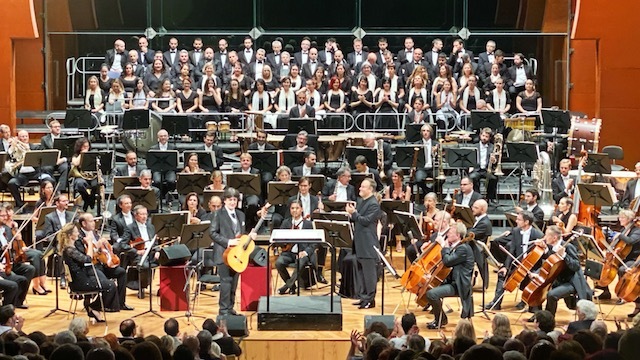 Last weekend, TVE’s La 2 broadcast Arantxa Aguirre’s ‘El Amor y la Muerte – Historia de Enrique Granados’, which had 310,000 viewers. 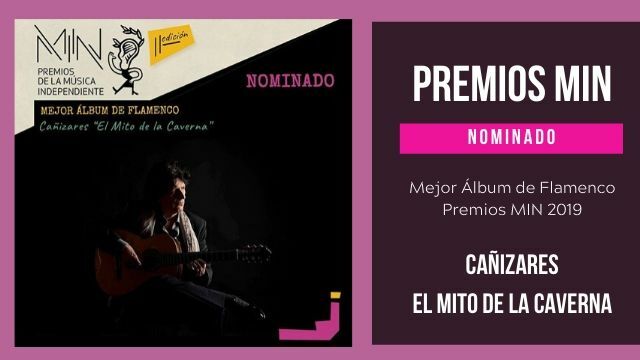 Cañizares’s latest álbum El Mito de la Caverna, has been made a NOMINATED to the Best Flamenco Album Award, Premios MIN 2019 (Premios de la Música Independiente). 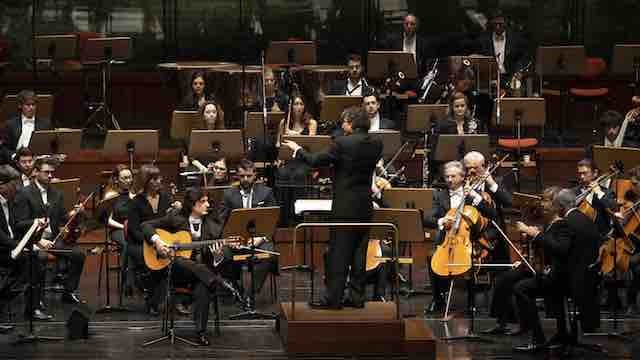 The award ceremony will take place in Circo Price, Madrid on March 13th.